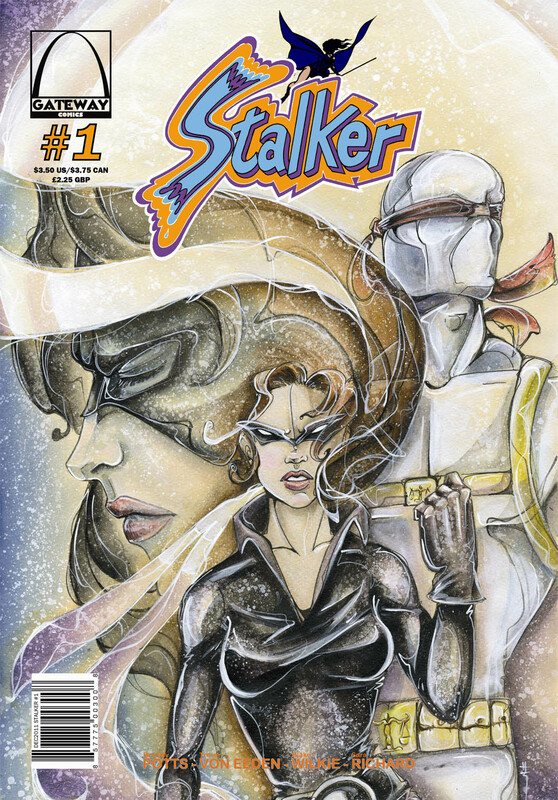 So My first cover work is published for Gateway Comics, Stalker #1 (Gatewaycomicsonline.com) I'm doing all their credit pages as well for both the Stalker stories and Gateway Legends. I will also have a few covers coming out in Gateway Legends in the future. But if you're in the Manchester, New Hampshire area tonight from 6-8 I'll be signing copies of Stalker #1 and selling prints and doing sketches at Double Midnight Comics. Come say Hi!